square to mention a few. He has featured on a track with fido and other fast growing artistes. Graduate he is though,he believes that music is not only to entertain but to educate and that's why he is dropping this for the club,street,home and joints. 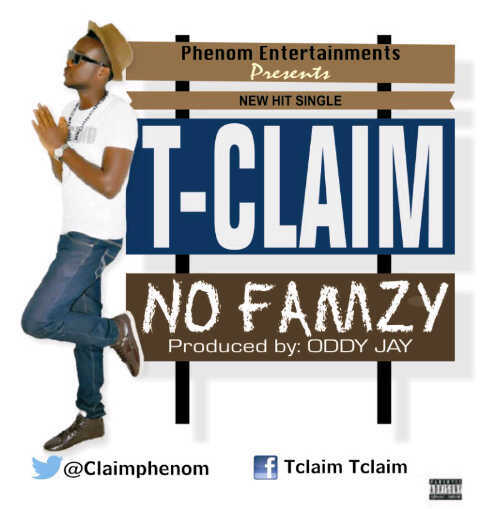 He titled it "no famzy". Download and enjoy.